The hosts answer a question about the Medicare donut hole. The hosts explain the major changes to the Medicare plan in 2019. 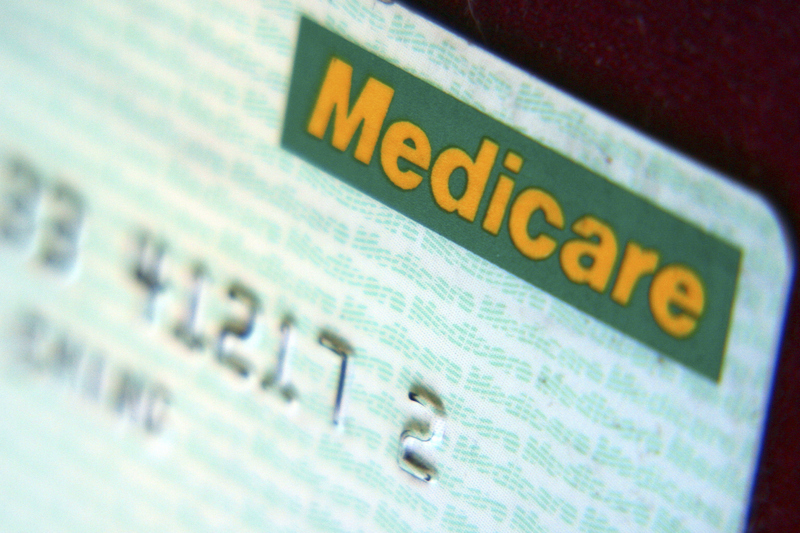 The hosts define the different Medicare tier plans. AARP Iowa hosted this Access Live event to discuss the 2019 Medicare part D enrollment program. The event featured experts from the Iowa Insurance Division’s Senior Health Insurance Information Program (SHIIP) and Senior Medicare Patrol in Des Moines, Kris Gross and Patty Price who discussed changes effective in 2019 including the issuance of new ID cards. Other specific topics addressed include deductibles, the donut hole, and differing drug tiers.